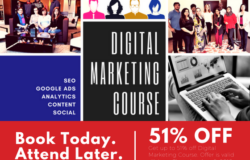 Currently, we are offering these Digital Marketing Courses in Dubai, Sharjah, Ajman and Abu Dhabi only. 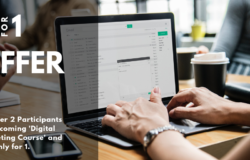 However, we can organize in-house or online training courses in Muscat (Oman), Doha (Qatar), Riyadh (Saudi Arabia), Jeddah (Saudi Arabia), Bahrain, Kuwait or anywhere in Middle East. For more details please contact us. 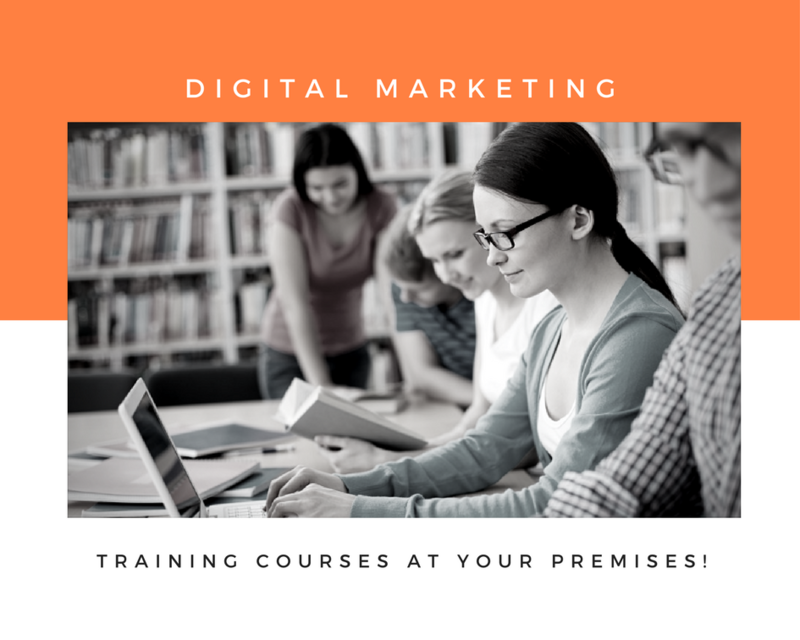 In-house Customized Training Solution at your location If you don’t see an e-marketing training course that you like or the dates don’t work for you, please contact us and we can discuss making special in-house arrangements for you at your office/home. We may also customize these training sessions to meet your specific learning goals and/or business objectives. 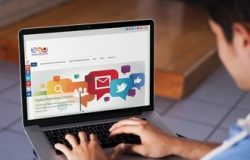 Hi there, Is there any digital marketing institute is located near Deira, Dubai. 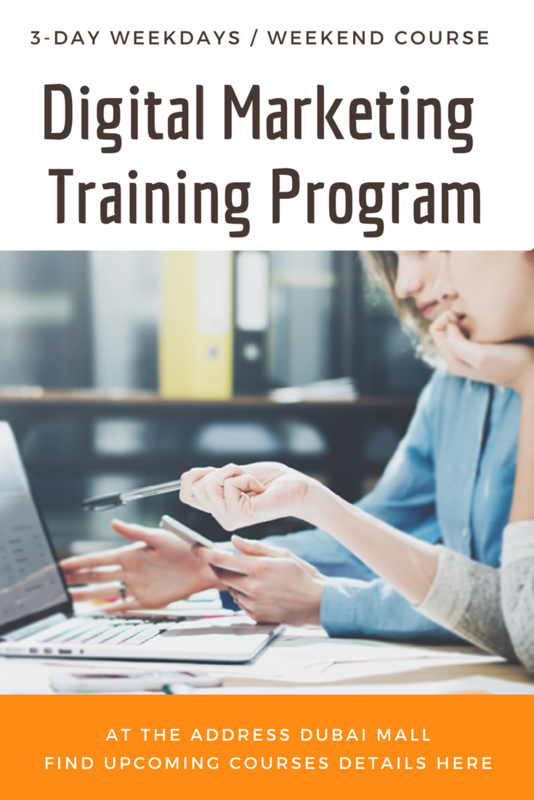 I m interested to learn all these digital marketing because I have my own business and want to target my business through all digital marketing channels. Please let me know if any digital marketing school is available near Deira. Do you provide certificate after completion of training?